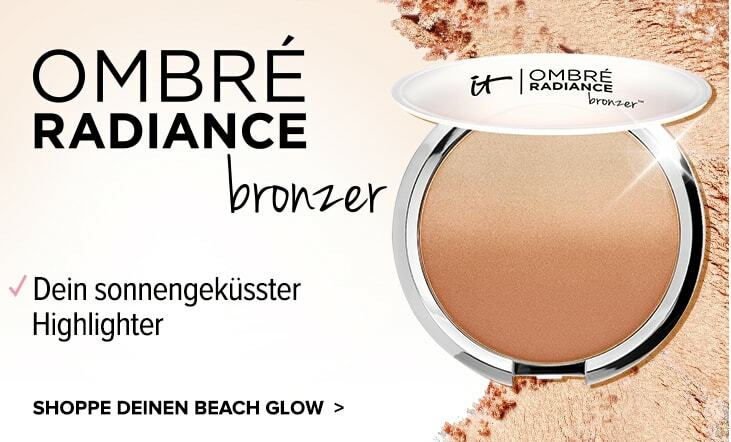 Verleiht deinen Wimpern Superkräfte! 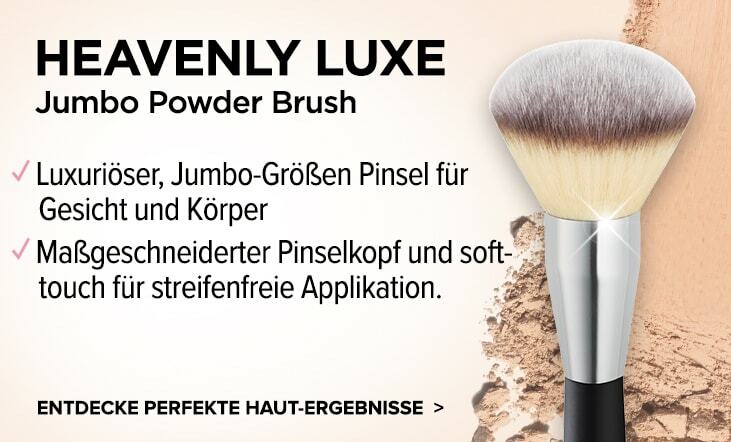 Klinisch bestätigt, verleiht die Mascara deinen Wimpern in nur einer Schicht unglaubliches Volumen und atemberaubende Länge. Die mit plastischen Chirurgen entwickelte und patentierte Elastic-Stretch-Technologie, pflegt und umhüllt jede einzelne Wimper mit einer volumenverstärkenden, verlängernden, ultra-pflegenden schwarzen Schicht. 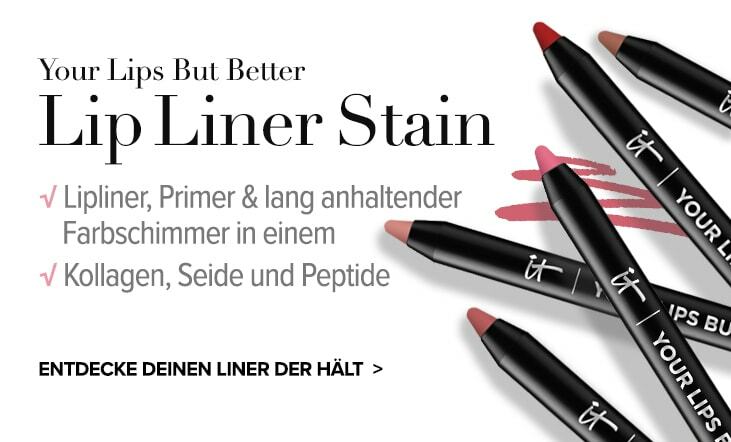 Die Wimperntusche mit kraftvollen Wimpern-anhebende Polymeren, Volumen-Kollagen, stärkendem Biotin, Proteinen und Peptiden in Kombination mit Super Black Pigmenten erwischt mit der Power Bürste jede Wimper ab der Wurzel. 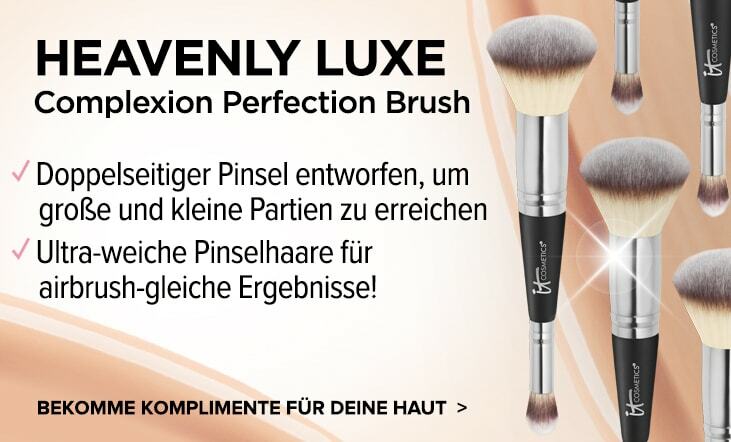 Die Super-Aufbau Formel bringt deine Wimpern buchstäblich auf Hochtouren. Für mehr Schwung, Länge und Volumen trage einfach mehrere Schichten auf. Ein All-in-one Talent! Exklusive Elastic-Stretch-Technologie für Volumen und Länge! 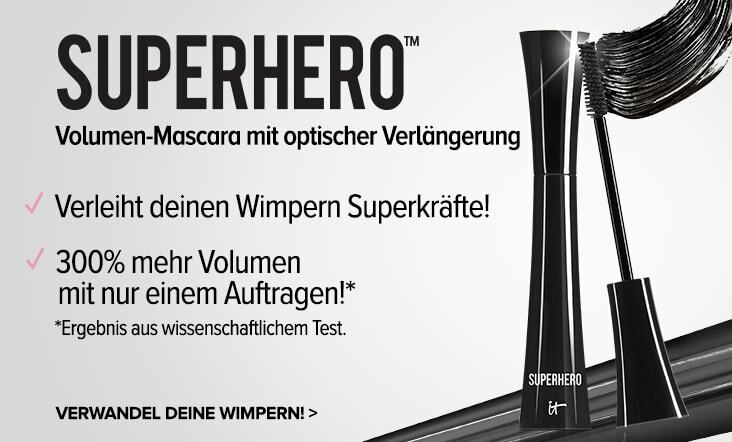 Superhero Mascara wurde bewertet mit 3.3 von 5 von 23. 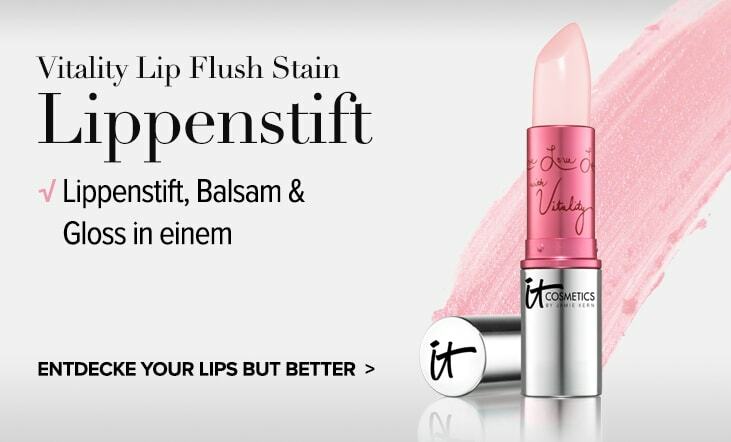 Rated 2 von 5 von Susieb aus Too clumpy I was so hopeful of this new product being everything I wanted, it sounded amazing, but it’s sadly incredibly clumpy which after a week of daily use hasn’t improved. Is it a bad batch or am I doing something wrong?? It’s great colour and makes lashes seem longer but the clumps are driving me mad. Definitely avoid if you need it to be waterproof. 100% NOT waterproof. Although my sensitive eyes haven’t reacted so that’s a plus! Rated 3 von 5 von amyb aus I really wanted to love this :( I bought this due to all the reviews reading brilliantly. I found the postal packaging ridiculous, in a day and age where we’re supposed to be recycling I found it unnecessary. The actual mascara tube really cheap and plasticy looking. The brush handle was too long and the brush was nothing spectacular. I’ve used it for 2 days now and I find it clumpy and makes my lashes spindly. I also feel it’ll dry up very quickly. Also I know it’s not waterproof but the slight bit of moisture or grease and this mascara leaves black smudges everywhere. I’ll be going back to my rival mascara I’m afraid. Rated 3 von 5 von Maggie aus Clumps too quickly & not waterproof I love the effect of this mascara on my lashes. My boyfriend told me several times how great my eyes looked while I was wearing it, so I was really excited to buy the full sized product. But it clumps super quickly. I'd love to know how to unclump it. And it's not even a little bit waterproof, so if you have watery eyes you will look like a panda. It's just on the cusp of being a perfect product, but unless those two things change I just cant buy it again. Rated 5 von 5 von Expat Newbee aus Love this mascara Let me just say that I’m a long standing lover of this mascara. As a new expat in the U.K., I couldn’t find it (no pun intended) anywhere in my local shops. I was thrilled to find it available online. I also use the CC foundation so now know where to purchase this as well. I love the lush and colour of this mascara. It is the best I have ever tried. It works without the bothersome fibers, found in many other products out there. Don’t ever stop making it! Rated 3 von 5 von LoraineM aus Really clumpy but stays on well This is the only it product I haven't loved. There is far too much mascara on the wand when removed from the tube. I need to wipe it on a tissue prior to applying otherwise it's a clumpy mess. This is obviously very wasteful and slightly unhygienic. Once I get it on my lashes however it lasts all day, stays jet black and makes my lashes look long and thick. I will not buy this again in it's current format and go back to my favourite benefit mascara. Rated 5 von 5 von DD44 aus New go to mascara I never write reviews but i had to for this product! My lashes are very fair and straight, i was using Lancome 'drama' for a while but now.......this is my holy grail. 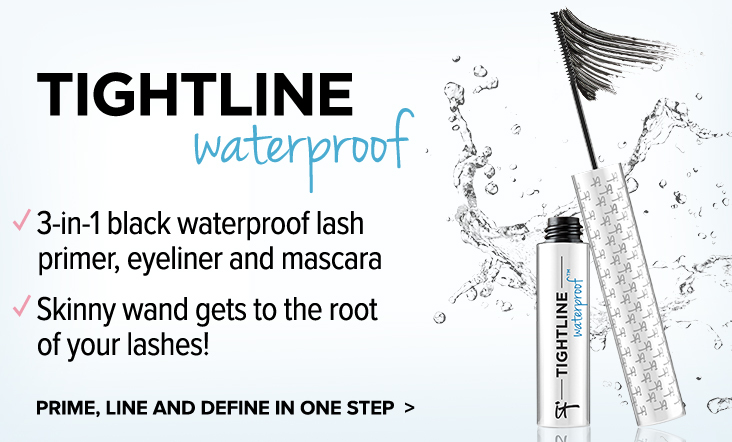 This mascara lengthens, separates and holds the curl for up to 8 hours! I couldn't recommend this product anymore! Rated 1 von 5 von Y264 aus Worst mascara ever used I bought this a few weeks after hearing so many good things about it and it wasn’t particularly cheap but I thought I would give it a go... it’s dried out very quickly and clumps very very easily and looks so dry on the lashes!